We're creating opportunities for earned success. The Peter Bowe and Barbara Stewart Foundation funds organizations-- located in their hometowns of Baltimore and Chicago-- that share the goal of helping individuals improve their lives and their communities. The Foundation’s primary focus is closing the opportunity gap for the working poor in Baltimore and Chicago by supporting organizations that emphasize education, training and work experience. Through their ancillary charitable funds, Peter and Barbara have also initiated and supported programs to strengthen the civic fiber in both Baltimore and Chicago. Meet Barbara Stewart and Peter Bowe, the founders of the Bowe Stewart Foundation. 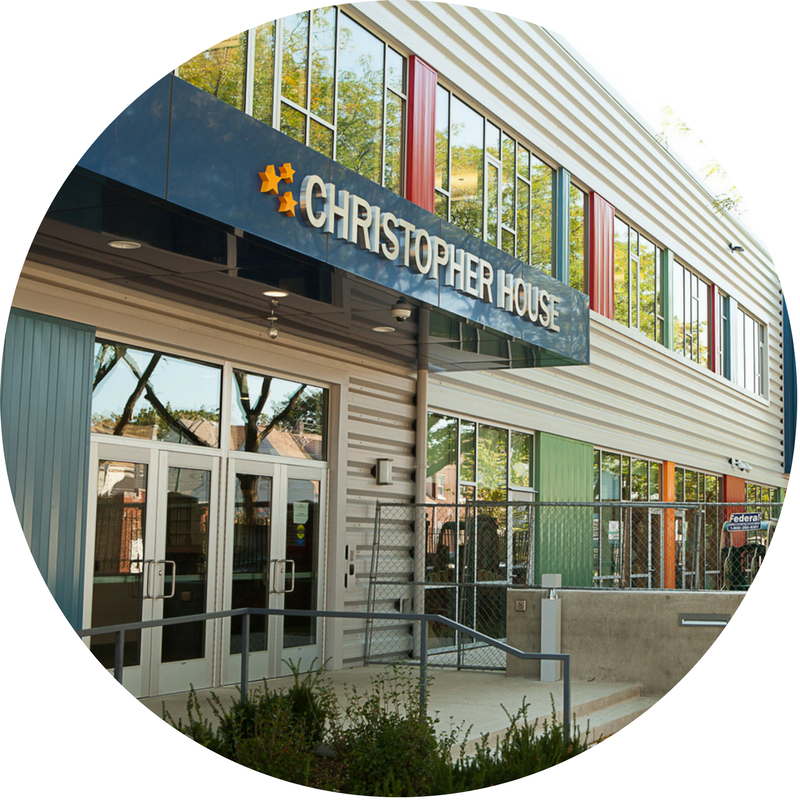 We support organizations doing incredible work in our hometown cities, Baltimore and Chicago. We are proud of what we have accomplished through our support of wonderful organizations.